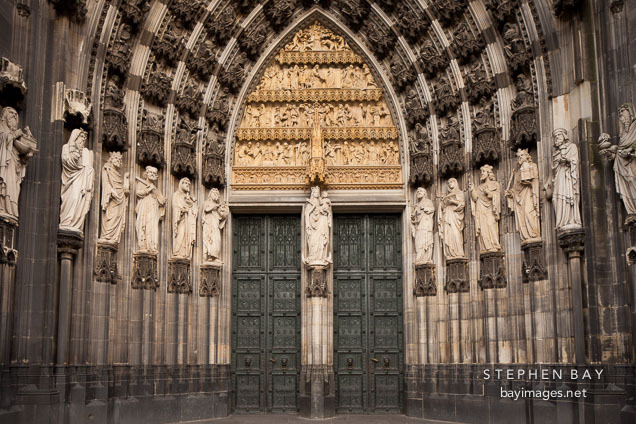 Photo: Old and new testament figures on the sides of the hauptportal. Cologne Cathedral, Germany. Old and new testament figures on the sides of the hauptportal. Cologne Cathedral, Germany.